Suicidal thoughts can range from ideas of “wanting everything to stop”, to detailed plans about ending your life. 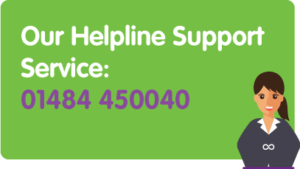 Even if your thoughts seem like they are just passing ideas about suicide, it is still important to find someone to talk to. Thoughts and actions are not the same thing. Suicidal thoughts are a way of your mind telling you things are not right the way they are. • If you think you are at risk of harming yourself or attempting suicide, seek help immediately. • Reach out to someone you trust and ask for help. Be honest about your feelings.